Buying reliable products on a budget can very well be one of the toughest challenges certain people have to face. 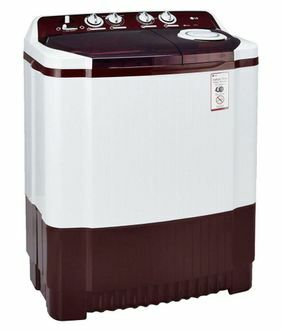 The accompanying confusing is only increased when you're shopping for electronic devices, let's say washing machines because you aren't always sure if it'll work once you set them up at home or any other specific place. 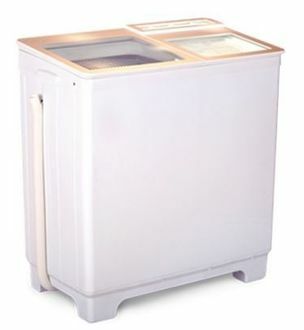 No one wants to deal with a low-quality washing machine when they're just getting ready to wash some clothes. 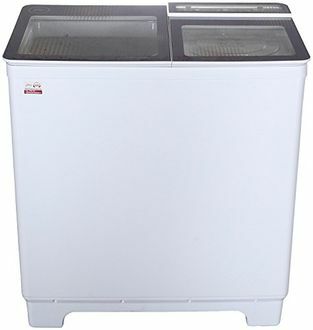 What you need to do is look through all available options from reliable brands if you've meant to buy a washing machine. We have compiled a list for you to make things easier. 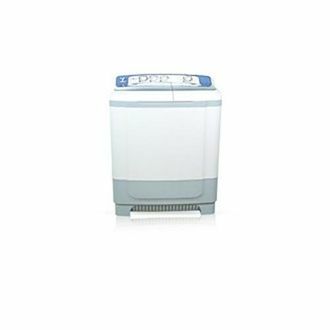 Browse the price list of 27 semi-automatic washing machines below 15000 to get a better idea of which models to go for. This list was updated on 20th April 2019. Not only do low-quality and faulty washing machines end up being a financial loss, but they can also give rise to health risks because of short-circuiting. 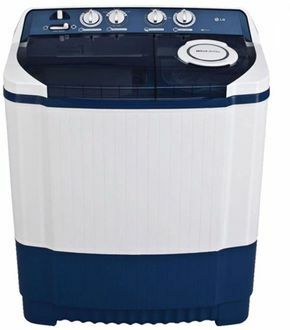 To keep you and your family safe from financial and health concerns, it's important that you go for brands offering some of the best washing machines on the market. 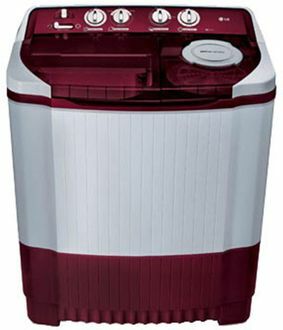 Semi-automatic washing machines below 15000 are being offered from famous manufacturers such as Samsung, Godrej, LG, Whirlpool, and more. 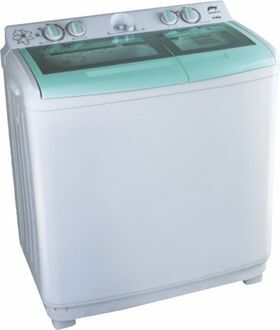 You can easily purchase the affordable washing machine you like by visiting online websites such as Amazon, Infibeam, etc. and wait for it to be delivered right in front of your door.